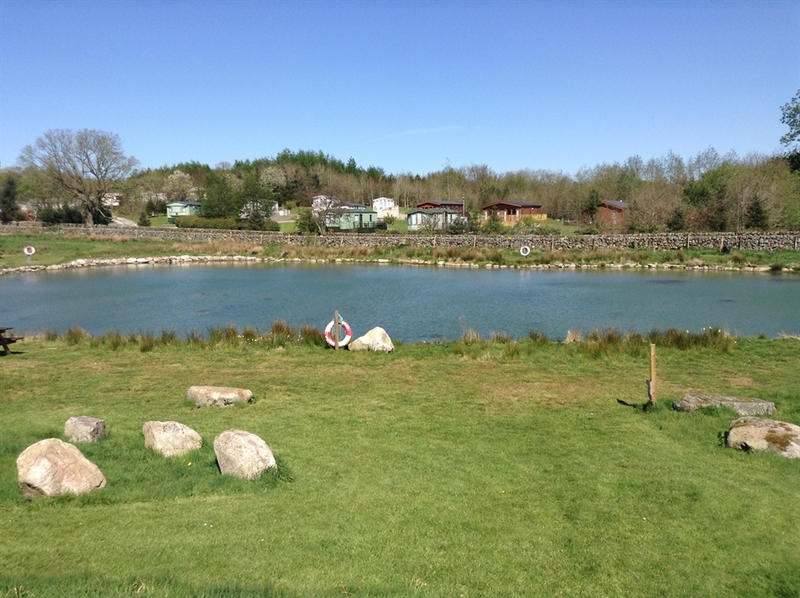 Situated amid magnificent scenery in 100 acres of open countryside, just on the outskirts of the pretty town of Dalbeattie, this 4-star caravan park offers first-class facilities in a prime location. 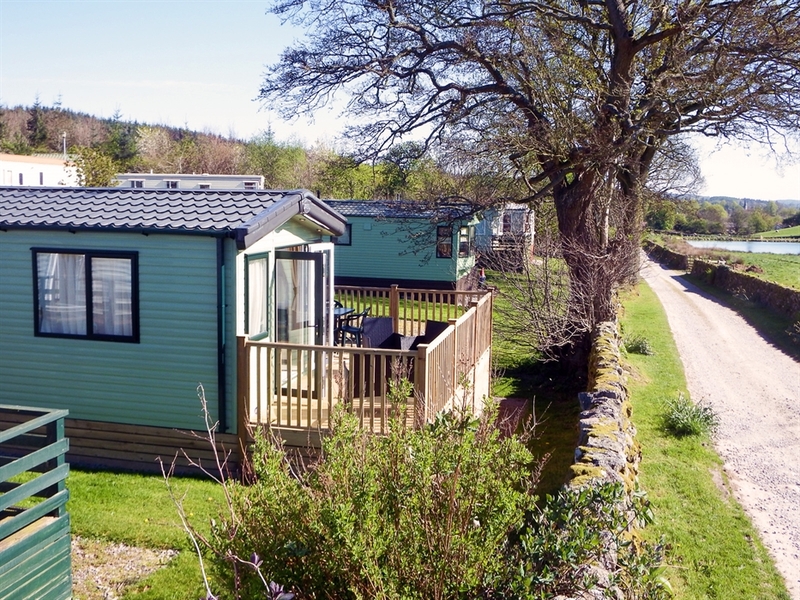 Ideally situated for exploring all of the local tourist attractions and enjoying panoramic views of Long Fell, Maidenpap and Barhill forest, Glenearly Caravan Park is an excellent touring and holiday home caravan park which offers the perfect base for statics, tourers, motor homes and tents. Set amongst mature garden, the level, well drained touring area is the perfect base to enjoy your touring holiday. Alternatively, if you don't have a tourer and you don't fancy camping, why not holiday in one of the two static caravans which are based on-site all year round? The excellent on-site facilities include a double-glazed and centrally heated toilet block, games room, small play area and a laundry. While there is not a shop or bar on-site, it is less than a 10 minute walk into the historic town of Dalbeattie, with its shops, quality restaurants, friendly village pubs and fantastic visitor attractions including the Dalbeattie Museum and Old Buittle Tower. Beyond the town, just a 10 minute drive along the traffic-free roads you will find the lovely beach of Sandyhills, excellent sailing facilities at Kippford and the beautiful seaside cove of Rockcliffe. 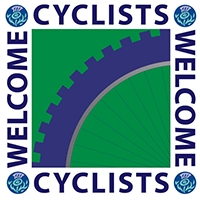 If you are looking for high octane adventure, head to the nearby 7stanes mountain biking centres to take on the challenge of its world-class trails. 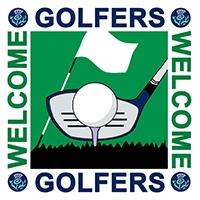 For golf, there is a challenging 9-hole parkland course in the town, or if you enjoy walking, Dalbeattie Forest and the surrounding area abounds with trails to suit all levels of walker.